At River Heights Dental Clinic we are here to meet all of your dental needs. Routine checkups are very important and we specialize in general dental care. At River Heights Dental Clinic, we are like a family. 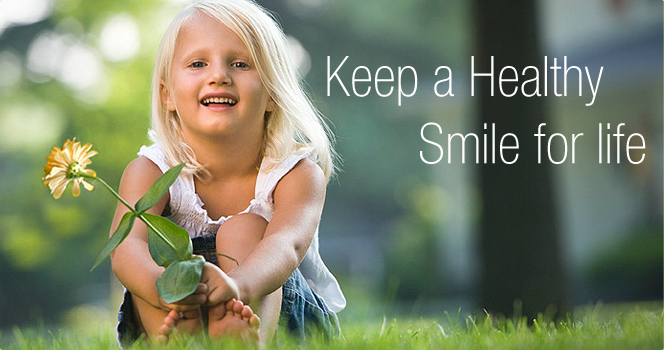 We work together to give you and all of our patients the best dental and oral health care available. A fabulous smile can boost your confidence and appearance. It can help you personally and professionally with the sense of peace and security you deserve. At River Heights Dental we know going to the dentist is not on the list of priorities for many in today’s busy world. That’s why this Inver Grove Heights dental clinic works hard to be efficient, reliable, respectful and affordable. That means we want you to come to a family-friendly environment, without long wait times, to be served by a qualified, well-trained and professional staff of dentists. We feel that’s the type of service and environment you get at River Heights Dental and that’s why we feel you should consider our dental clinic for all of your general, family and cosmetic dentistry needs. 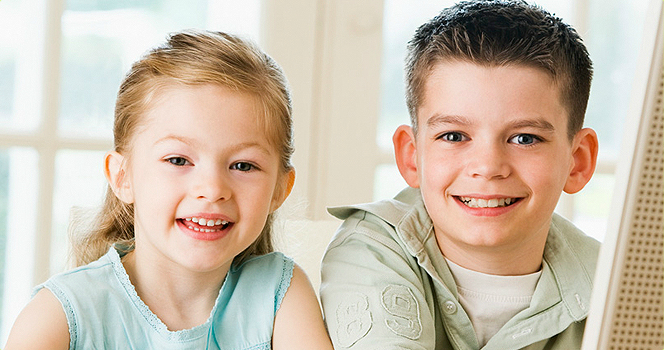 Need a new Dentist Inver Grove Heights? Led by Dr. Ben Christopherson, DDS, the entire River Heights Dental staff is dedicated to making your visit a good one. The moment you walk in the door you will feel at ease. And when you leave, you will feel satisfied knowing you were given the best patient care possible. We know you are busy. We know you don’t have time to go to the dentist. But we know your time spent at the best Inver Grove Heights dental clinic will be time well spent. We Also Serve the South St. Paul and surrounding areas. Give us a try. Have questions? Please call us and let us know how we can be of service to you! Our family-friendly clinic is led by Dr. Ben J. Christopherson, a top Minnesota dentist that is completely devoted to all your dental/oral health care needs. Our goal is to provide our patients with a friendly, welcoming environment, while providing professional dental services that satisfies all of our customers oral health needs.